Leader Team is an insurance broker specialized on risk management and in the distribution of insurance products for companies (SME and Large enterprise) and individuals. Our company has corporate branches in Romania, being present in 6 cities. Leader Team is offering for every client a compelling proposition through its commitment to high quality technical advice, bespoke products and distinctive services including claims consultancy and risk management. 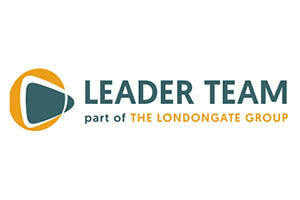 Since 2017, Leader Team Broker, is part of a Londongate Group, with the Headquarter in UK. In partnership with Londongate Group, Leader Team Broker brings high quality insurance services in Romania and provides tailored international placement options that suit our client’s business risks and exposures. With a deep understanding of industry challenges, we can innovate, customise, design and place insurance programmes with international insurers.